This is an attractively furnished flat, approximately one mile from Fort William town centre and 200 metres from the local bus terminus. 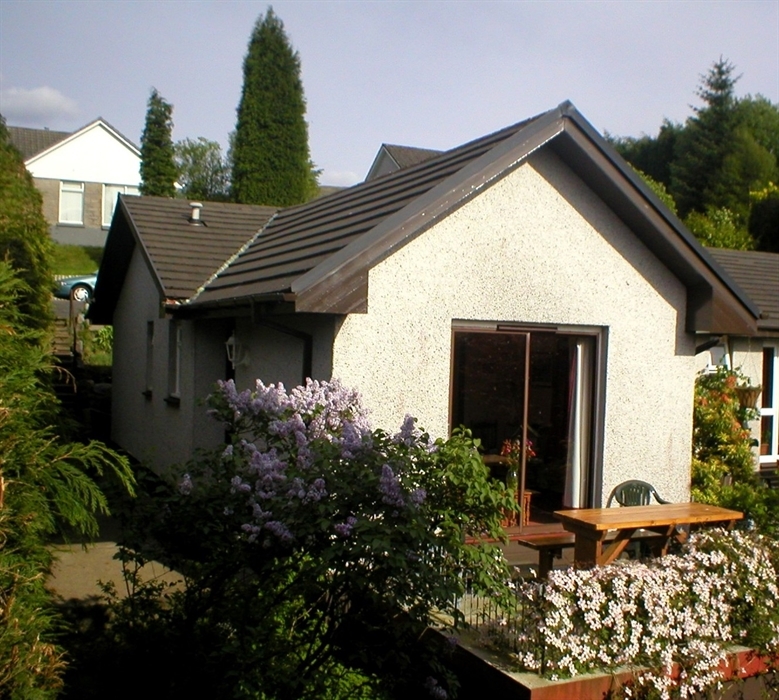 An ideal touring base for the West Highland area, this modern compact self-catering unit offers a comfortable stay in secluded surroundings with its own patio area to the rear. Translated from Scottish Gaelic, "Taigh nan Chleirich" means "House of the Clarks (or Clerics) ". Fort William is situated in the heart of the West Highlands and lies at the foot of Ben Nevis, Britain's highest mountain. It offers access to superb scenery, lochs, rivers, mountains, castles, forests, Highland history and culture, and so much more. Fort William and its surrounding area have been the chosen locations for BBC's "Rockface" and the Harry Potter, Braveheart and Rob Roy films and many more. Styled as the "Outdoor Capital of the UK", it is an ideal centre for hill walking, climbing, fishing, skiing, or exploring wildlife. 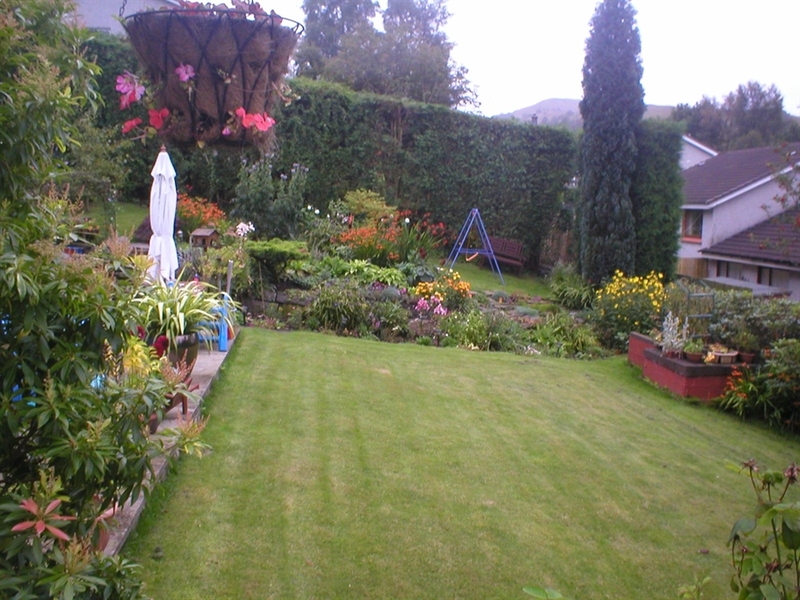 It is one of the most popular tourist resorts in Scotland and is easily accessible by road or rail.